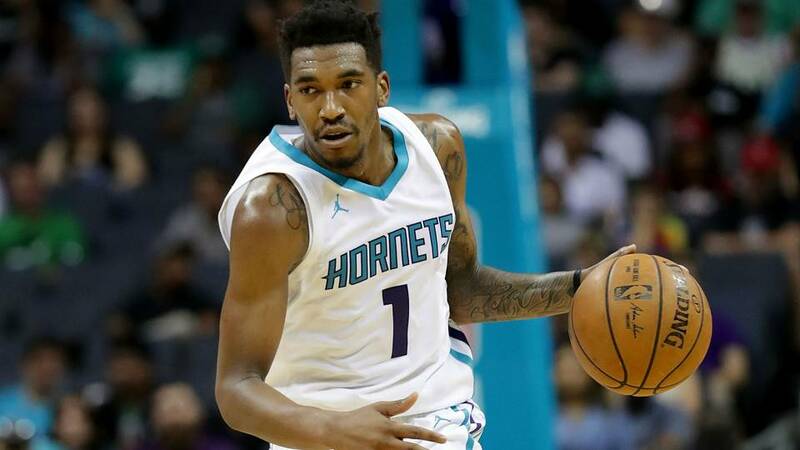 The Charlotte Hornets would probably like a do-over for the draft pick that ended up being Malik Monk, as they selected him instead of Donovan Mitchell. But let’s not shut the door on Monk just yet. He’s still just 20 years old and is clearly hungry. He’s so eager to make a difference, in fact, that he tried to go onto the court in a preseason game without his jersey on. This kind of stuff probably isn’t why Kemba Walker wanted to stay in Charlotte long term. We all forget stuff on a daily basis. How often are you running out of your house and you forget your phone, wallet, keys, coffee, what have you? Of course, you never forget your shirt. If you do, please contact Monk and invite him to whatever support group you’re probably attending. That Malik Monk hasn’t started an exhibition yet suggests Jeremy Lamb stays in starting unit regular season unless something changes more than a little. However, Monk will play a lot whether he starts or comes off the bench. This is why we have preseason games, people. To shake the rust off. Maybe it’s not for this exact reason, but you get the point.